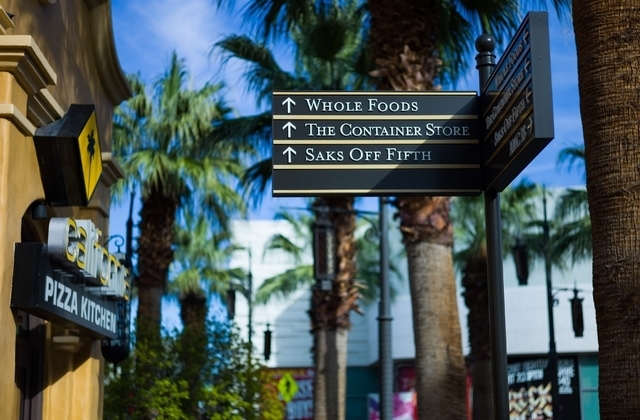 Town Square, the 100-acre shopping, dining and entertainment complex on Las Vegas Boulevard near Interstate I-15 and the 215 Beltway, has added more than 17,000 square feet of new retail and restaurant space this year and isn’t done expanding. Restaurants Killer Shrimp, La Bella Napoli Pizzeria, Loco Cantina and Nēchen have joined Town Square’s restaurant roster. And Lazy Dog Restaurant & Bar, which has a location at Downtown Summerlin, is scheduled to debut at Town Square in October. 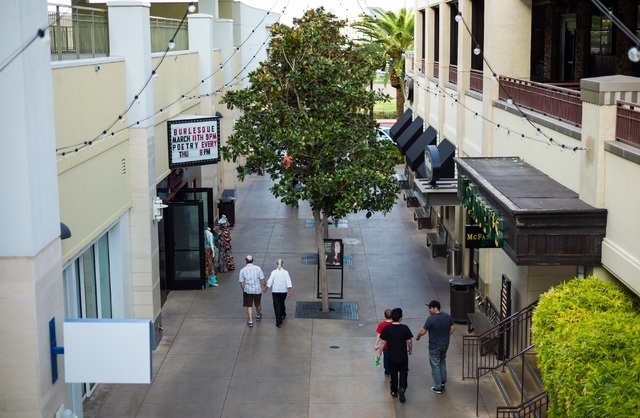 There have also been several expansions including additional patio seating at California Pizza Kitchen, a remodeled location of Guitar Center, a new LV Bar added to Whole Foods, which offers small and large plates along with wine and beer, and H&M adding 6,500 square feet of retail space. Later this year, Sleep Number, Verizon Wireless and Ulta Beauty will open as will Look Style Society Men’s Towner Club, offering men’s grooming services, and men’s retailer and café, Envy. 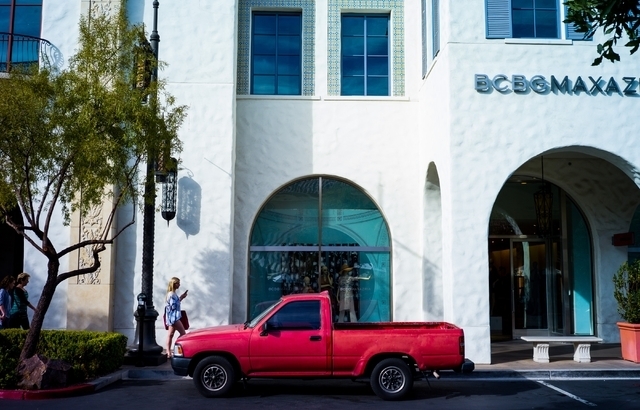 These new openings are expected to expand Town Square’s footprint by nearly 50,000 square feet by year’s end. 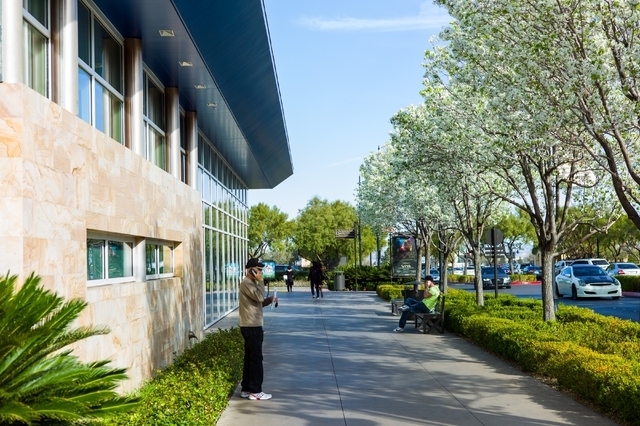 Jaimesen Mapes, Town Square’s marketing director, said the 9-year-old center is constantly seeking new concepts to keep the excitement going. 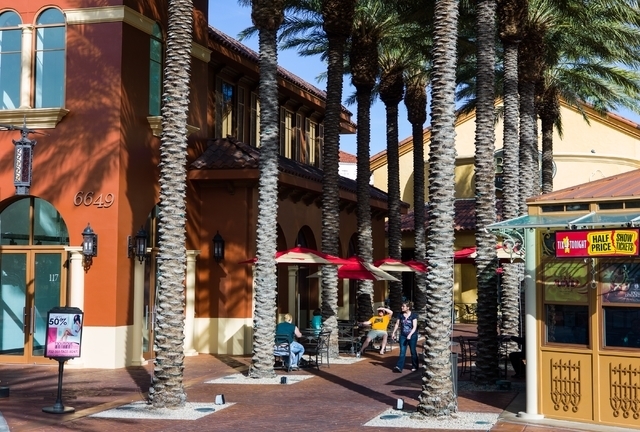 Many of Town Square’s new openings and expansions involve restaurants, a trend owing largely to the success of the property’s restaurants such as Bonefish Grill and Fleming’s Prime Steakhouse & Wine Bar, among others, Mapes said. 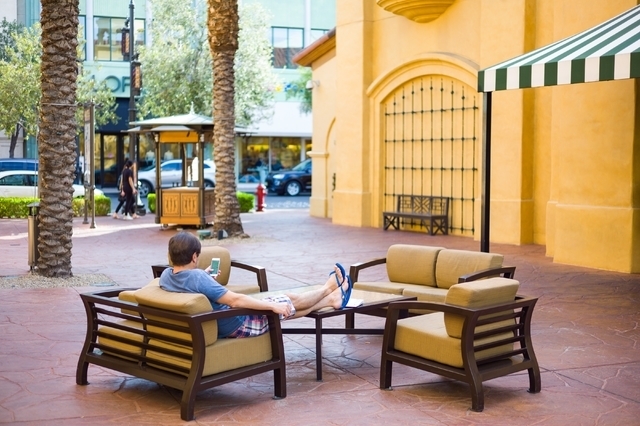 Mapes added that Town Square’s location contributes to its success. 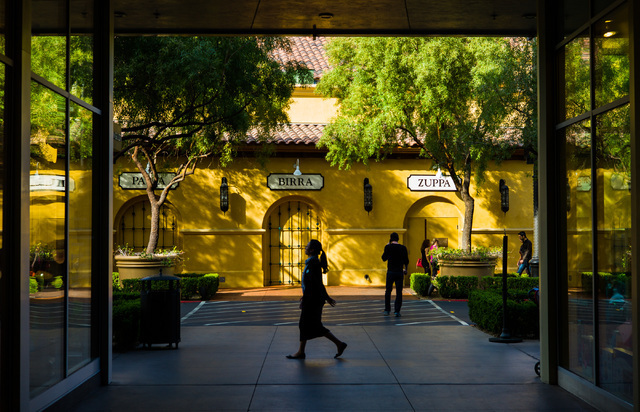 Zack Hussain, senior associate at CBRE’s Las Vegas office, agreed with Mapes. Hussain added that the property is adding options for a different demographic. 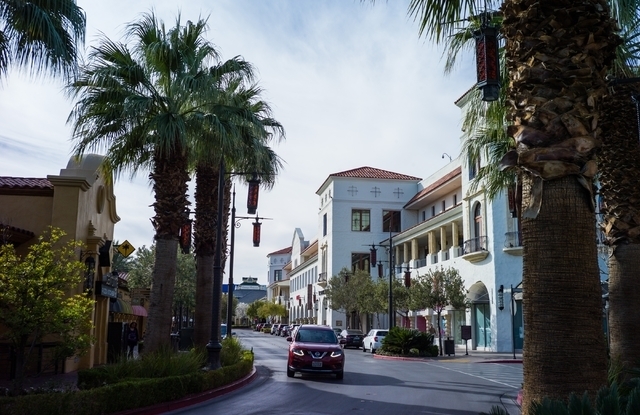 Town Square’s expansions and additions are just one glimmer of light in the Las Vegas retail market.